Published May 2012 and updated in August 2017. 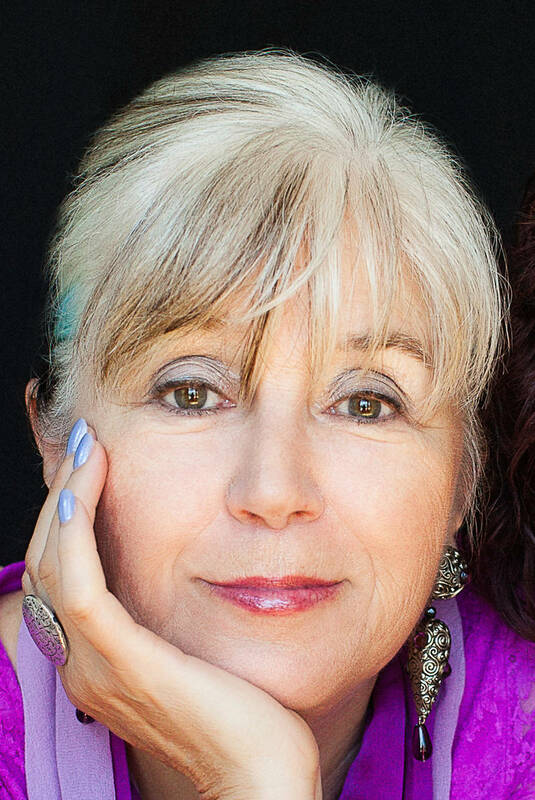 Faye Blake ( formerly Cossar) is a business consultant, astrologer, therapist, speaker and writer who lives in Amsterdam, The Netherlands. 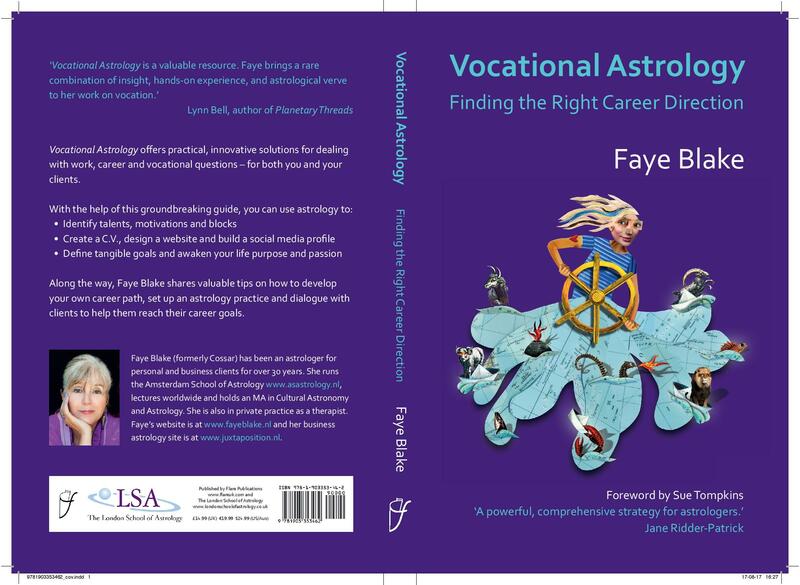 Faye runs an online apprenticeship program based on this book. See her school The Amsterdam School of Astrology site for details.